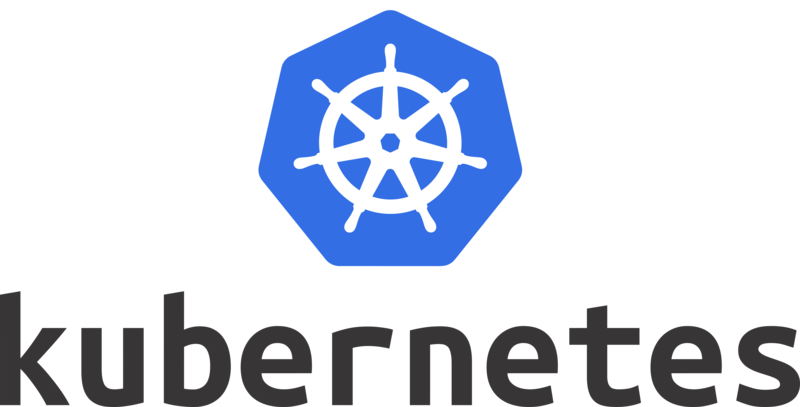 Kubernetes is one of the world's most popular container orchestration tools. Established by the Cloud Native Computing Foundation (CNCF), the Kubernetes Application Developer certification is designed to validate skills required by application developers working with Kubernetes. This learning path is designed to help you prepare you for the Certified Kubernetes Application Developer (CKAD) exam. 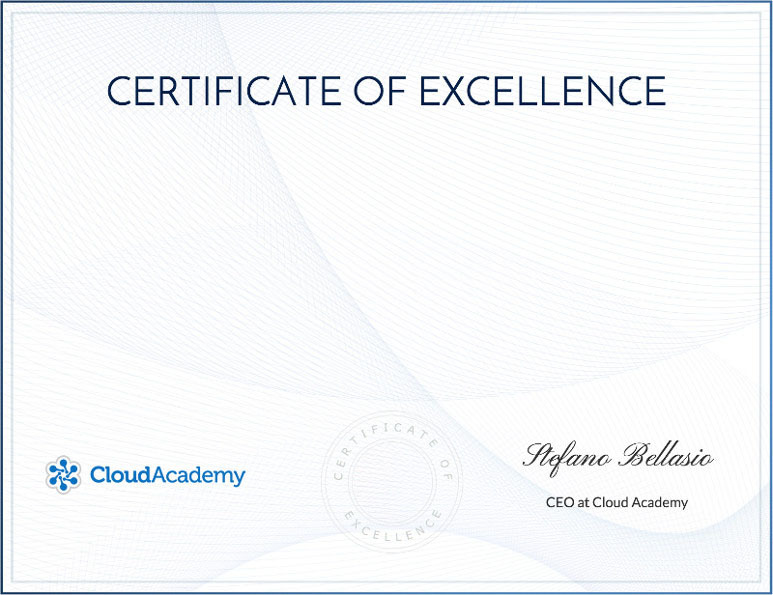 It includes a combination of Courses covering each exam domain, a series of Hands-on Labs to build first-hand Kubernetes experience working directly in a live cloud environment, and exams to test your knowledge along the way. This Learning Path is intended specifically for Kubernetes application developers. Anyone interested in learning how to work with Kubernetes will also benefit from this Learning Path. 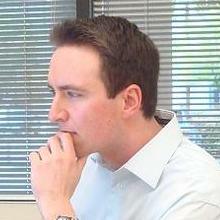 A solid understanding of containers, and Docker in particular, will be of value. If you are not comfortable with Docker, you are encouraged to complete the Docker in Depth Learning Path. This Learning path uses Kubernetes running on Linux machines. You should be comfortable working with Linux shells. The Labs in the learning path use virtual machines running in public clouds. Prior experience working with virtual machines in cloud environments is beneficial but not required.